Serial Irish champion trainer responsible for almost third of the entries in fillies' Classic. 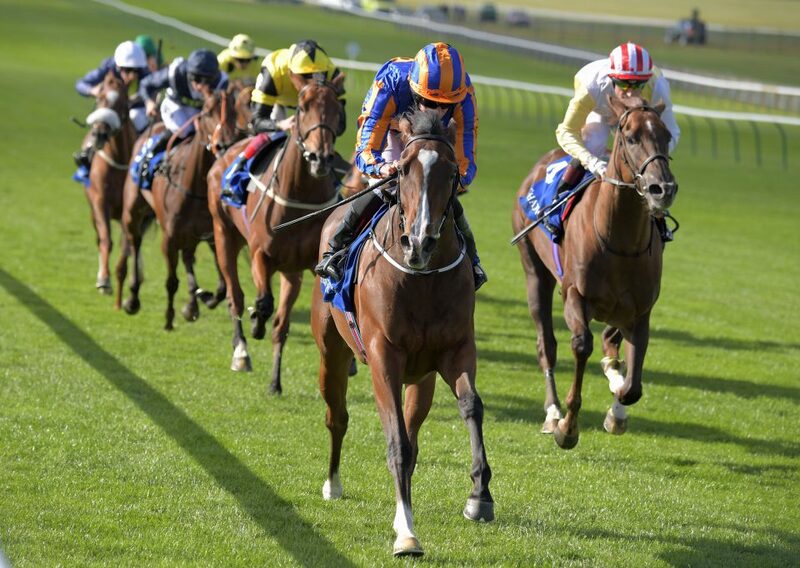 Aidan O’Brien is responsible for no fewer than 19 of the 60 entries for the 2019 Group One Investec Oaks at Epsom. The 12-furlong Classic, which forms part of the Fillies & Mares category of the QIPCO British Champion Seris, is the highlight on day one of the Investec Derby Festival on May 31 and carries a total prize fund of at least £500,000. O’Brien is seeking a remarkable eighth Oaks victory and his contenders include Hermosa, who chased home Iridessa in the Group 1 Fillies’ Mile, and impressive Group 2 Rockfel Stakes scorer Just Wonderful. Promising maiden winners Chablis and Pink Dogwood are also engaged. Dual Investec Oaks-winning handler Ralph Beckett has three talented entries for owner Waverley Racing, all sired by Lope De Vega. The unbeaten Manuela De Vega defeated the boys in the Listed Silver Tankard Stakes at Pontefract in October, while Antonia De Vega captured the Group 3 Prestige Stakes at Goodwood. Impressive Doncaster maiden scorer Dancing Vega completes the trio. The pick of the three French-trained entries is Camelot filly Wonderment, who has not been seen out since defeating Sydney Opera House by a neck in the 10-furlong Group 1 Criterium de Saint-Cloud in October, when she was the only filly in the nine-strong field. Andre Fabre is the most recent French trainer to have landed the Investec Oaks, courtesy of Intrepidity in 1993, and the handler has two entries this year in Villa d’Amore and Tamniah, who are both twice-raced maiden winners.